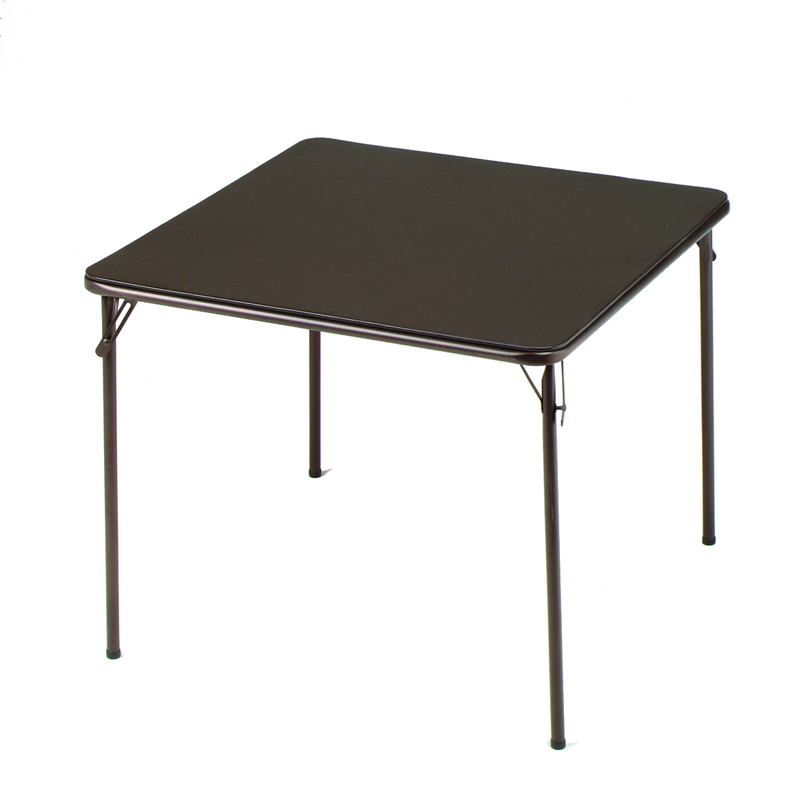 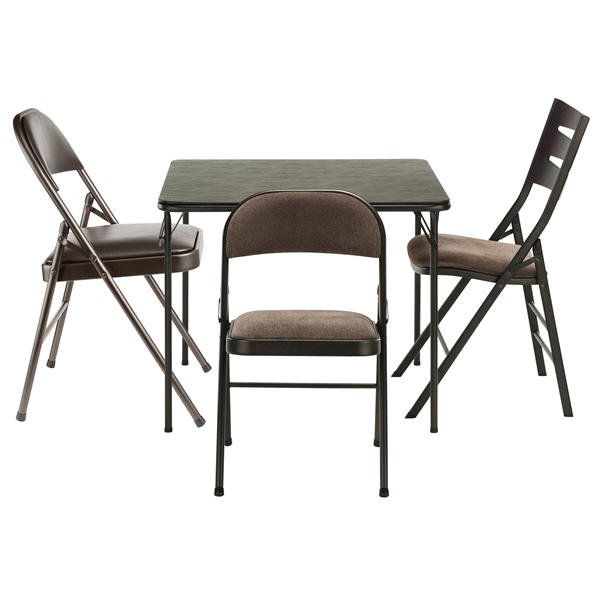 The Sudden Comfort Cinnabar square folding table is designed for all your needs, it can be used as a regular table, or for anything else from quilting to setting up a buffet for your guests. 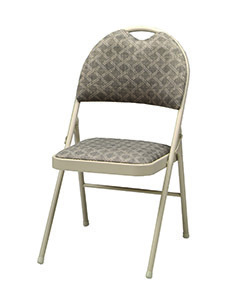 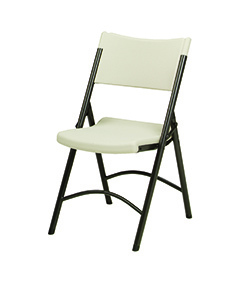 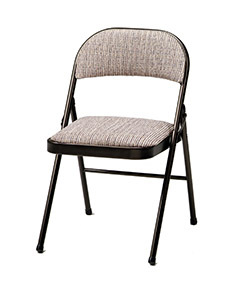 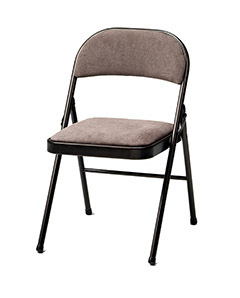 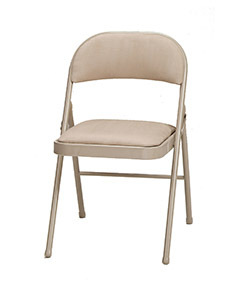 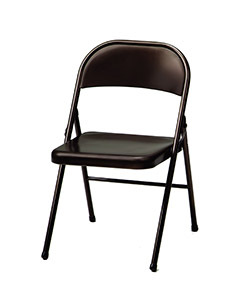 It’s classic and sturdy look make it the perfect addition to your home or to go camping in style. 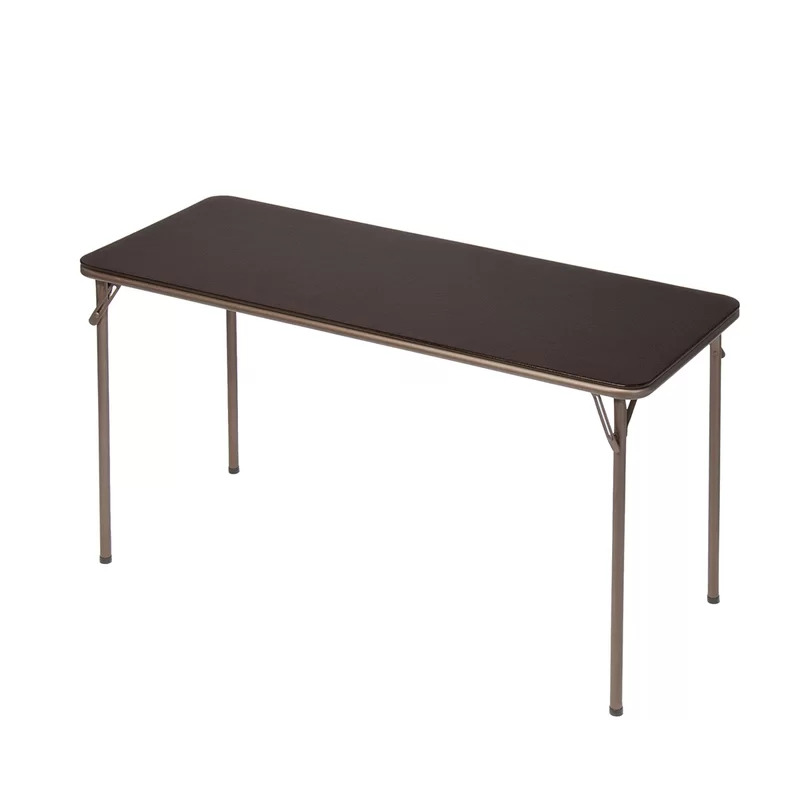 This table folds to 1” flat, is easy to lift, move and store.